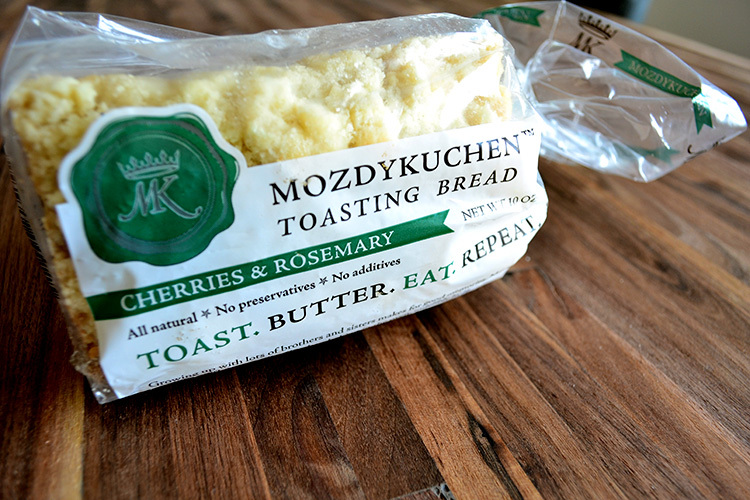 Mozdykuchen is an old-world, brioche sweet bread, handmade in Salt Lake City, Utah. 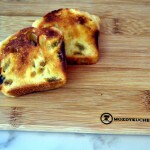 It is based on the Mozdy family heirloom recipe that has been handed down for over two centuries. 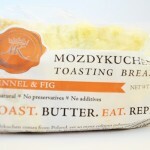 This carefully crafted specialty bread comes in five varieties, and can be shipped anywhere in the USA. 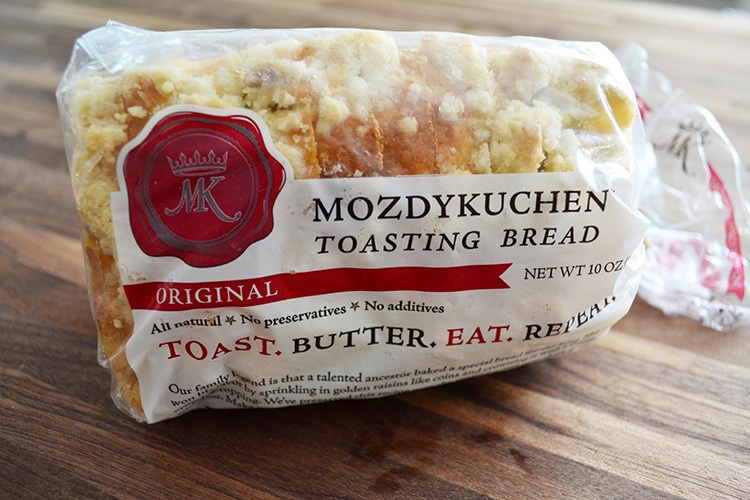 The original Mozdykuchen is a Polish brioche with golden raisins and a streusel topping. Unlike a lot of other mini loaf breads, it’s yeasted, which creates not just a beautiful lift to the bread, but also a complexity of flavor and texture. 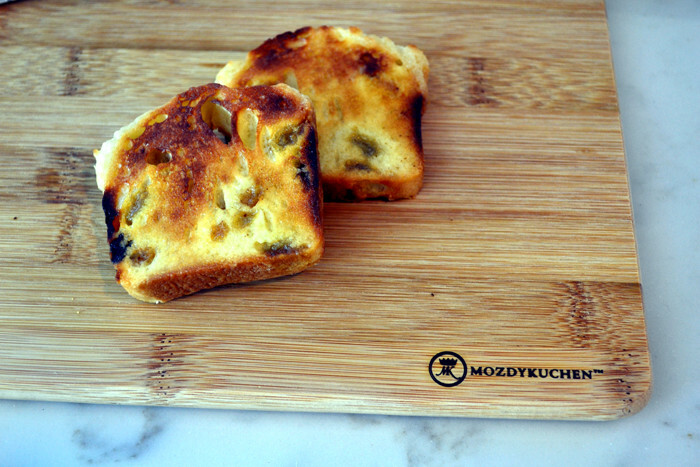 Mozdy is our last name and “kuchen” means cake in German. We’ve made four modern variations of our original recipe, and I hope your family enjoys them as much as ours: Cherries & Rosemary, Fennel & Fig, Apricots & Lavender, and Ginger Candy Chai. I bought the apricots & lavender loaf at the Salt Lake farmer’s market and it was delicious! Great breads. Ran into them at the Park Silly Market in Park City, Utah. The Cherry Rosemary bread is AMAZING! We picked some up at the farmers market and I can’t wait to get more! Delicious!!! 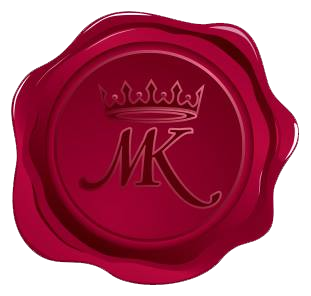 My name is Michael Mozdy, and I own Mozdy Kuchen, LLC. with my wife, Suzanne. We bake and sell Mozdykuchen in Salt Lake City, Utah, which is a lovely place to live, but not where either of us grew up. I’m from a mostly German (part Polish, and a bunch of other stuff) Catholic family from Erie, Pennsylvania. Suzanne is from the San Francisco Bay Area, (San Jose to be precise) and she’s half Italian and half German. While our childhoods were quite different, we both love to eat and drink well. We also love to travel, especially to Europe where our families come from. 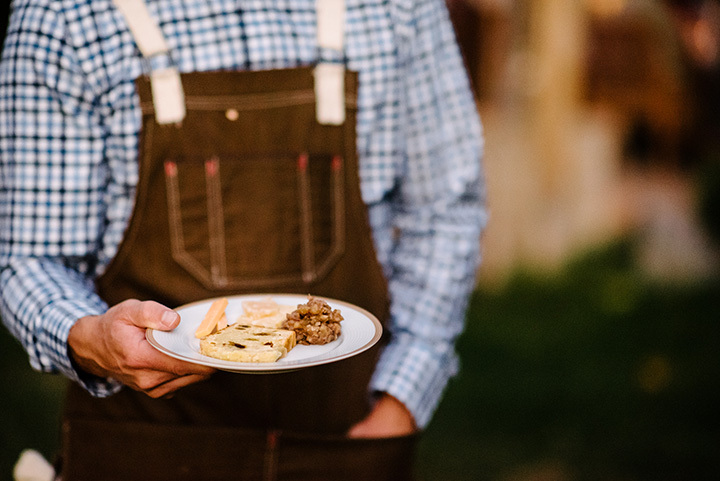 Our time in Italy, Germany, Spain, France, and Belgium has made us appreciate our roots and want to pursue bringing a slice of the old world to the American palate. Slicing is just what we do. And toasting. Well, there’s also the buttering and eating, but you get the point. 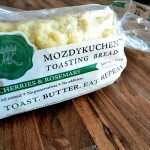 I hope you enjoy exploring this site and reading our story, but more importantly, I hope you enjoy Mozdykuchen. 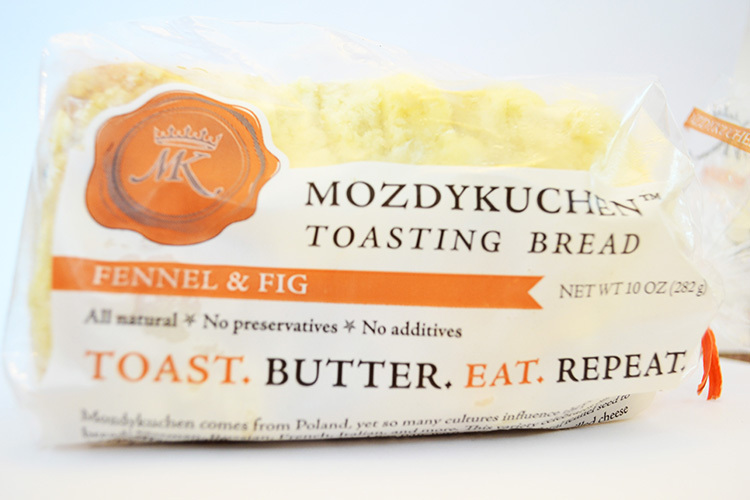 I’m fairly certain you will if you just follow our simple instructions: toast, butter, eat, repeat. It’s a special bread, and one I’m happy to share with you and your family. Tell your friends, and send us your pictures and stories on Instagram. 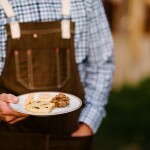 This entry was posted in Food and tagged bread, Food on May 12, 2017 .